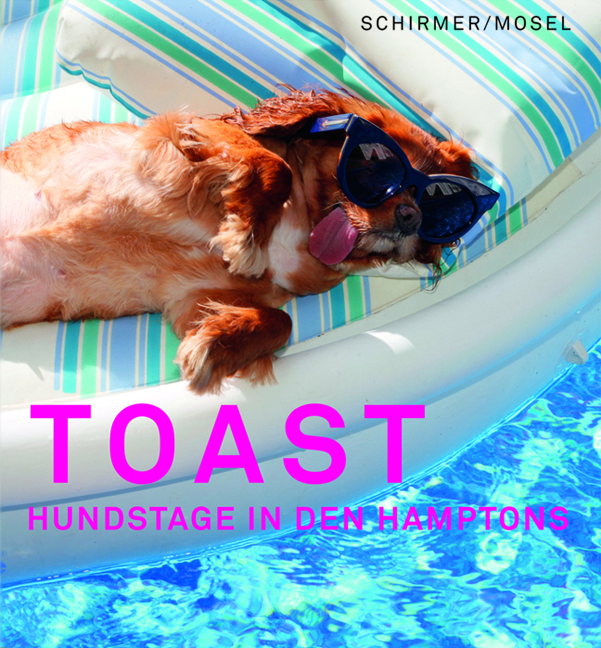 The first book on “Toast,” the modelling lady dog of the Hamptons running her own column in People Magazine. German text. Schirmer/Mosel. 128 pages, 82 colour plates. Size: 19 x 20.5 cm, hardcover. German edition.